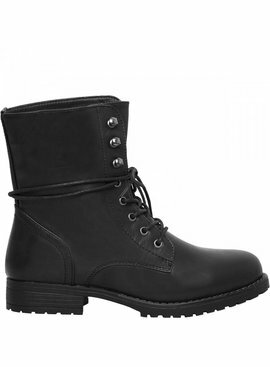 Black ladies boots can not be missing in your wardrobe. Find your perfect boots here to complete your look! A tough biker boat is not to be missed this season. The biker boots are a must have. Our boots are suitable for the tough ladies among us! 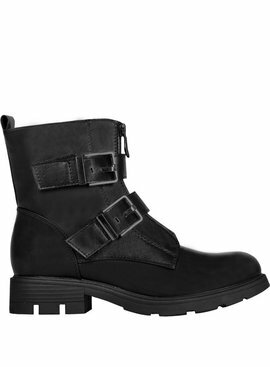 How cool are the biker boots with buckles and studs !? Shop them now at Lovelymusthaves. The real trendy boots of this moment. Nice to combine under a pair of jeans or just under a nice dress / skirt. In winter, in summer it is all possible !! Rock your look with our cool boots!